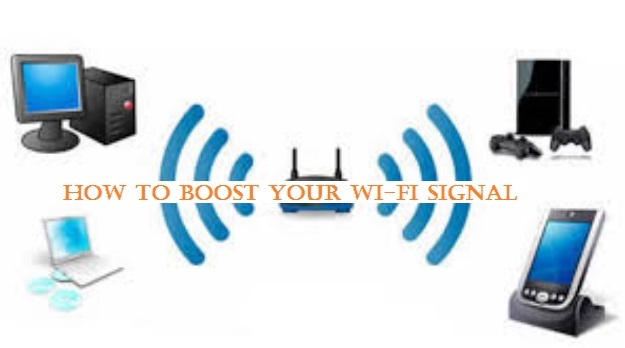 How to Boost your Wi-Fi Signal | Do WiFi boosters really work? Don’t you just hate it when you prepare everything for a fantastic movie night just to get a weak Wi-Fi signal that causes a sickening buffering all the time? I bet you do. We’ve all been there. Whether you’re sitting outside and trying to watch a YouTube video or in the kitchen trying to find a new recipe on Google, a weak Wi-Fi signal can be a pain in the neck. Luckily, there are several ways to boost your Wi-Fi signal around the house. If you only need the Wi-Fi connection in a particular room in the house, move the router to that room. Place your Wi-Fi device in the center of your home in an open space that’s not too low, nor too high. Your router needs to be far from neighboring houses that have their own Wi-Fi networks as they may cause interference if they’re operating on the same channel. Wi-Fi signal may be affected by neighboring Wi-Fi networks. If your neighbor’s house is near yours, make sure your routers are far from each other and on different channels. All devices use a 2.4GHz frequency, but dual-band ones use both 2.4Ghz and 5Ghz. If yours falls into the second category, switch to the 5Ghz frequency, as that will reduce interference.If your router operates on the 2.4Ghz, you need to check the least used Wi-Fi channel in your area and use it for your network. For more info regarding Wi-Fi network channels and how to tweak them, you can check our guide here. 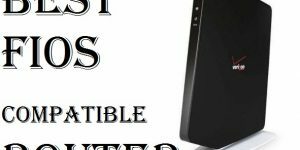 Just like any other device, routers get outdated and are bound to fail with time. 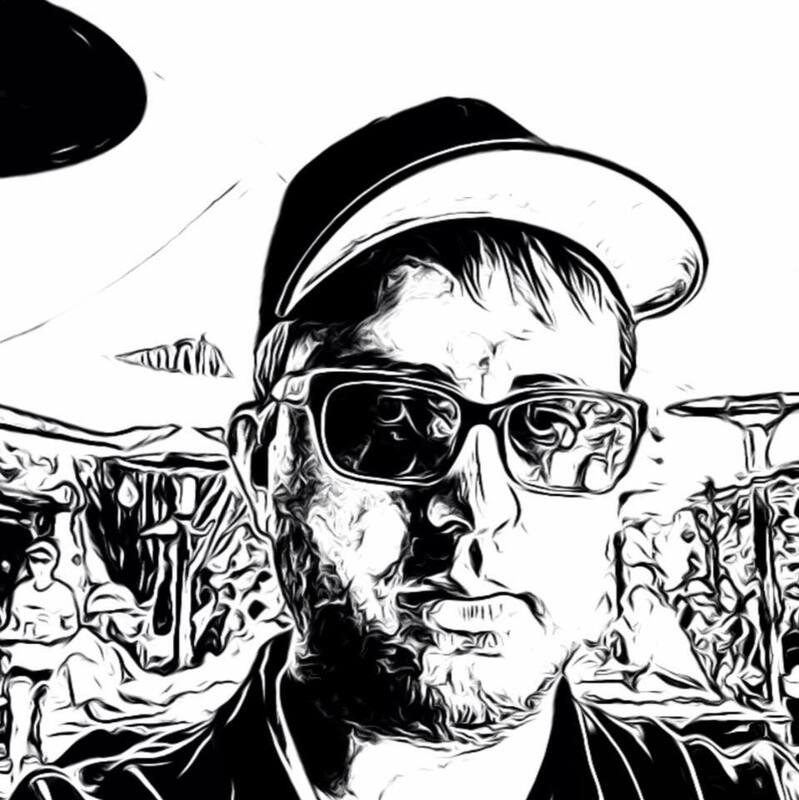 If your machine starts showing signs of failure, you should consider getting a new model, as manufacturers update their merchandise all the time, to encourage you to purchase new ones of course, so the latest versions tend to be better and more sophisticated. If you bought your router recently, take a look at your warranty as it may cover product replacement within a specific time frame. Every router requires a firmware to work. This microcode gets frequent updates from manufacturers to improve stability, security,and performance. Make sure to update yours whenever there’s a new version available as outdated software can cause bugs and slowdowns. To do this, you need to check your device’s manual to find out whether the update is done automatically or you need to download and install it manually. The more devices you have connected to the same network, the weaker it would be. Disconnect any unnecessary devices connected to your Wi-Fi, be it that secondary tablet you have in your living room, your smart TV or even your smartphone if you’re using your computer and vice versa. A Wi-Fi extender receives the signal from your router, amplifies it and retransmits it. 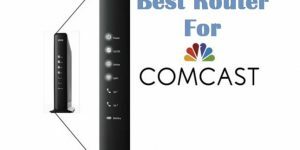 You can extend a cable from the primary router to a location where you want the network signal to be stronger and connect your Wi-Fi extender there. This way, the central router transmits a network signal via the cable to widen its range,and the extender gets a new Wi-Fi name. This plug-and-go solution is quick and easy to configure and offers the fast connection you want. Some extenders use theWi-Fi signal instead of a cable. You may witness a drop in speed If those extenders communicate with your devices on the same band that it uses to communicate with the router. Wi-Fi amplifiers are devices that receive the wireless signal and rebroadcast it. If your Wi-Fi signal is unable to reach specific locations in your home or office, try an amplifier to boost the signal coming from the primary router. A Wi-Fi amplifier contains two wireless routers. The first receives the Wi-Fi connection you already have and sends it to the second, which produces an amplified signal. Amplifiers are different from extenders because they allow you to keep the original name of the network. These devices are easy to configure,and you don’t need a cable extension to use them. What’s even more convenient is that there are waterproof Wi-Fi amplifiers which can prove useful if you want to have a stronger connection outside the house, by the pool for example. Just like routers,amplifiers may experience interference that can destabilize the connection. You may have seen these devices in big corporations and offices. Wireless Access Points or APs are used to extend a Wi-Fi signal to cover large areas and building. 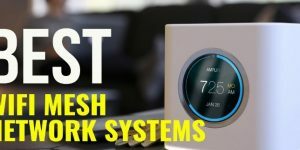 While installing such equipmentcan be useless in your home networks, you can try this method to enhance your office connection enabling it to get to hard-to-reach places and corners. 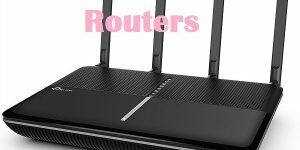 Some routers have an “Access Point Mode,” which requires a second broadband router to work. In short, Quality-for-Service tools limit the amount of bandwidth that your apps and services use. That way, you don’t have to worry about the other users of the same network as they have a specific bandwidth they can’t exceed. If all the network users decide to download a movie or a video game at the same time, they will do it through a slower connection. That may not look like the most convenient solution, but it’s a good one to consider if everyone in your house or workplace frequently uses the same network to download movies, have video chat, play video games or use torrents. If you’re looking for a quick solution to boost your signal without breaking the bank, you can apply one of the DIY tricks that you find online. My favorite is the windsurfer tin foil hack, but there are countless other methods on Google as well, so it’s time to open that garage of yours once again! Whether we like it or not, we can’t live without Wi-Fi, and when the signal starts getting weak, that’s when problems and headaches begin. If you’re suffering from a slow internet connection, consider following the above steps, as they’re useful and will guarantee a higher speed most of the time. Do you have any other tips to enhance Wi-Fi signal? Share your knowledge with us in the comments!